We are continuously gifted with the most amazing couples... so, Jessica and Joe fit right in!!! The moment we arrived at Annesdale, we were greeted by smiling faces and an atmosphere of absolute joy. It was so fun to watch Jessica and her beautiful friends laughing together as they prepared for the day. Joe and his groomsmen were no less fun! 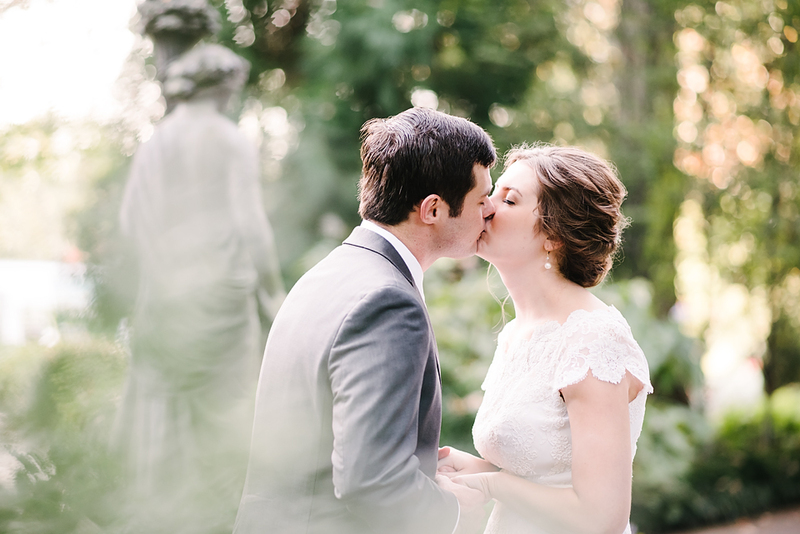 We enjoyed capturing the excitement leading up to their beautiful garden ceremony. 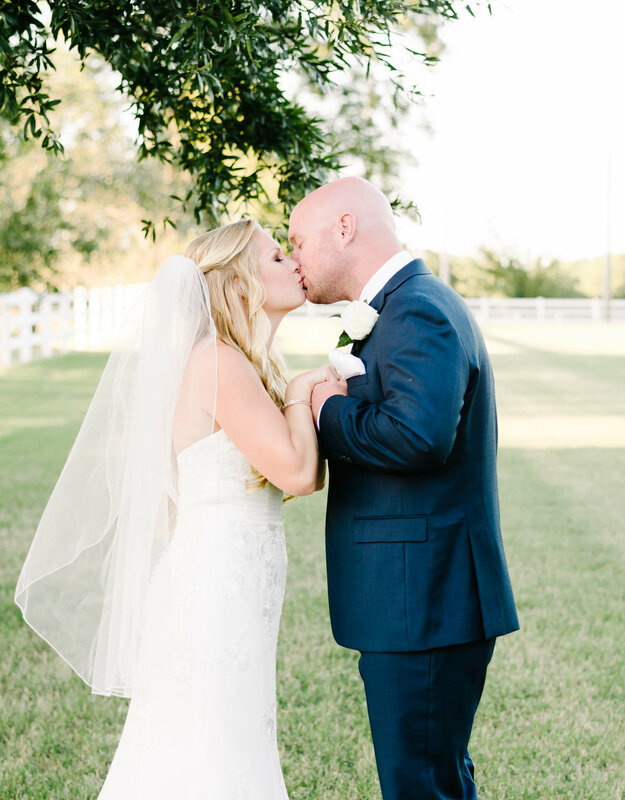 Joe and Jessica pledged their love to one another surrounded by family and sweet friends, and then enjoyed an amazing night of dancing, dining, and fun! Guests enjoyed a great assortment of tasty food and drinks before heading outside to have a great time out on the dance floor! As the night came to an end, everyone lined up to bid the Bride and Groom goodbye with a dreamy sparkler exit. It was the best night!!! 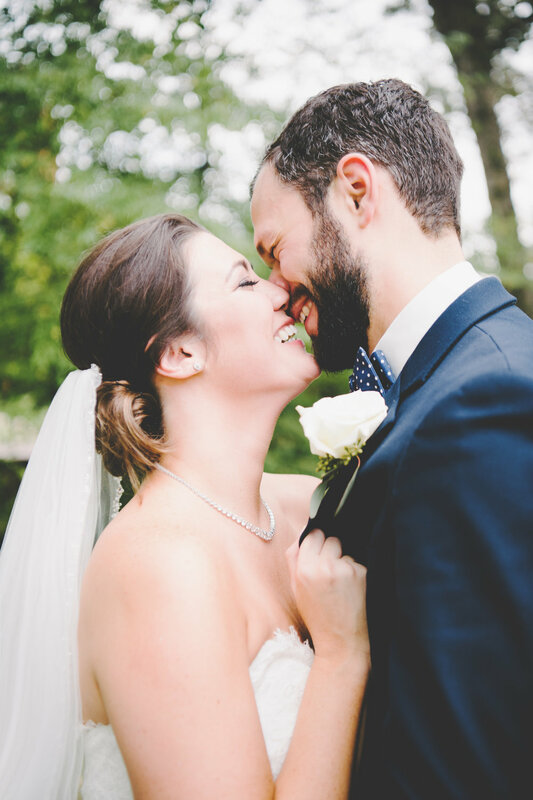 Thank you, Jessica and Joe for allowing us to share in your joy and capture your memories! Sara and Rhett. What a perfect couple! 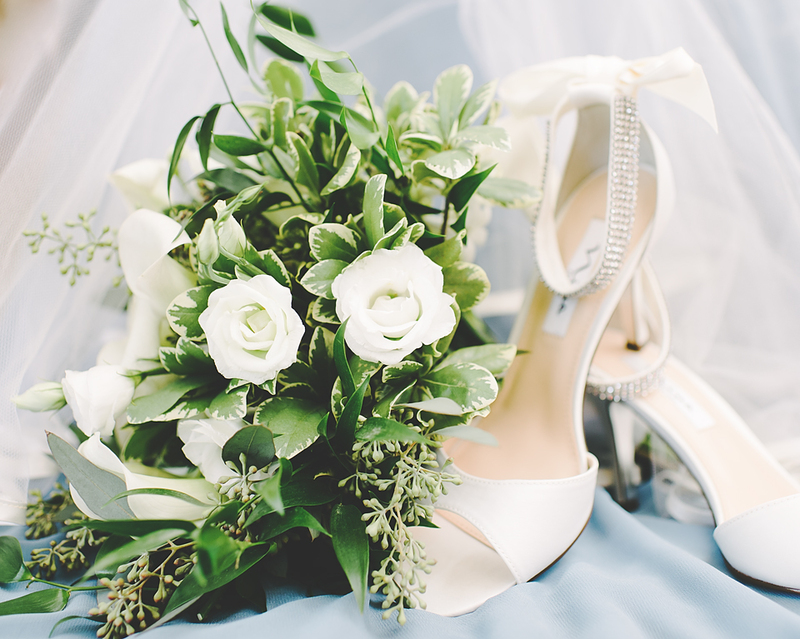 The two were wed in a beautiful church ceremony at Grace St. Luke’s. 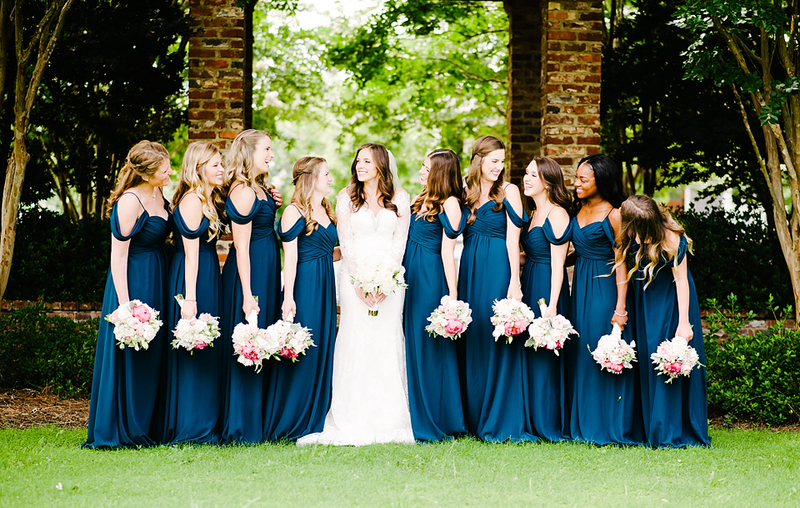 From the moment we arrived, Sara and her sweet bridesmaids made us feel like family! We are so blessed to meet so many girls that have beauty that just radiates from within!!! 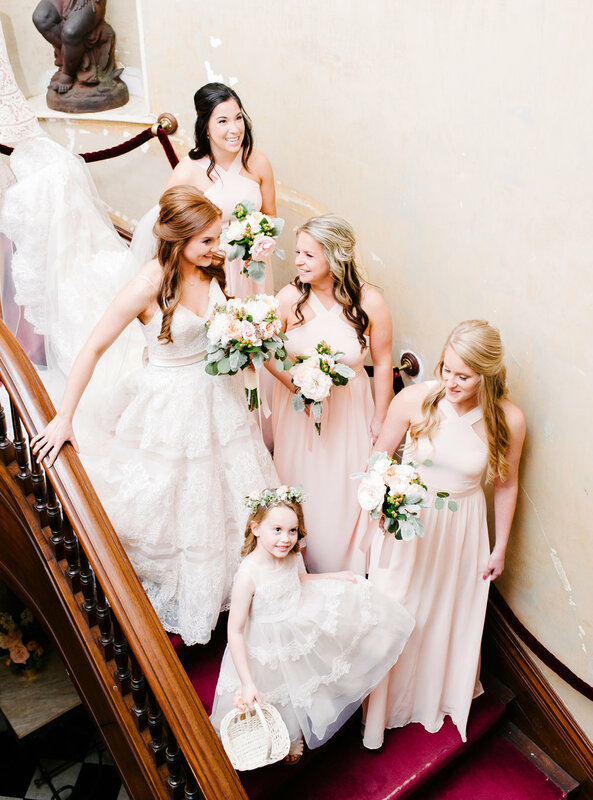 It was so sweet to watch their joy for Sara as she revealed herself to them, adorned in her classic, stunning wedding gown! 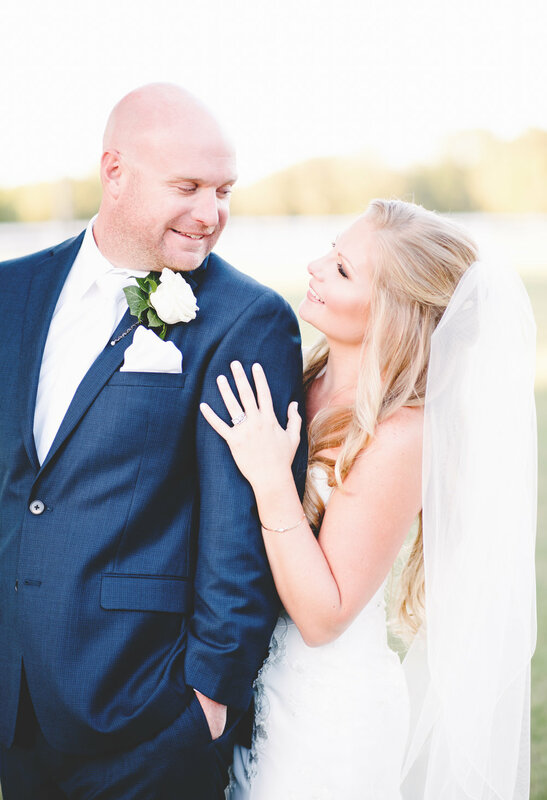 Next, Sara shared a touching first look with her father, followed by her first look with her handsome groom! 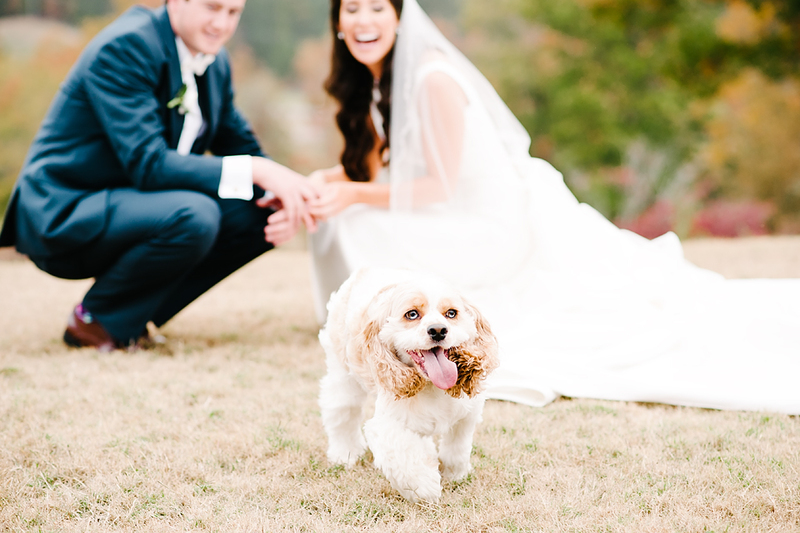 Rhett was overcome with joy when he saw his gorgeous bride! They exchanged sweet gifts (congrats on becoming doggy parents 🐶, you two!) 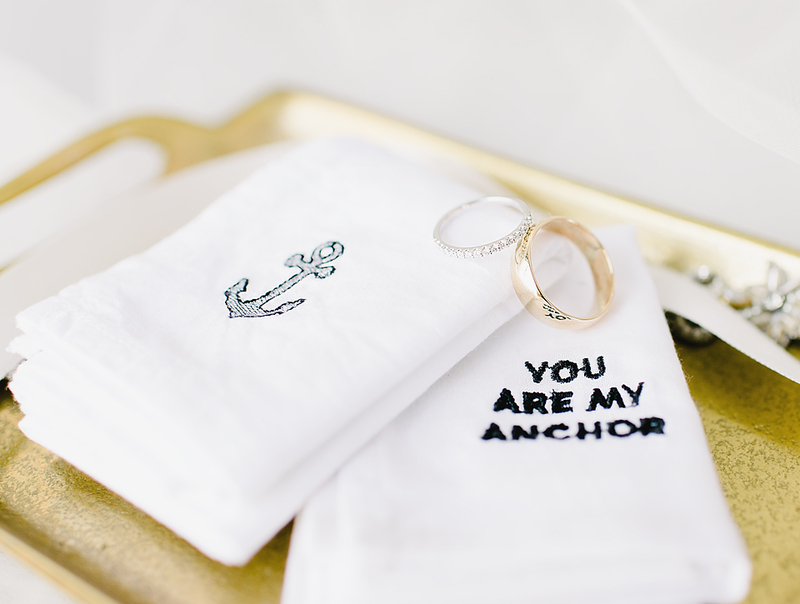 and then said their vows to one another in a beautiful ceremony. They traveled to 409 S. Main for a fun night of celebration! Everyone had a wonderful time and we feel blessed to have been able to capture it all! Congratulations Dr. and Dr. Layman! 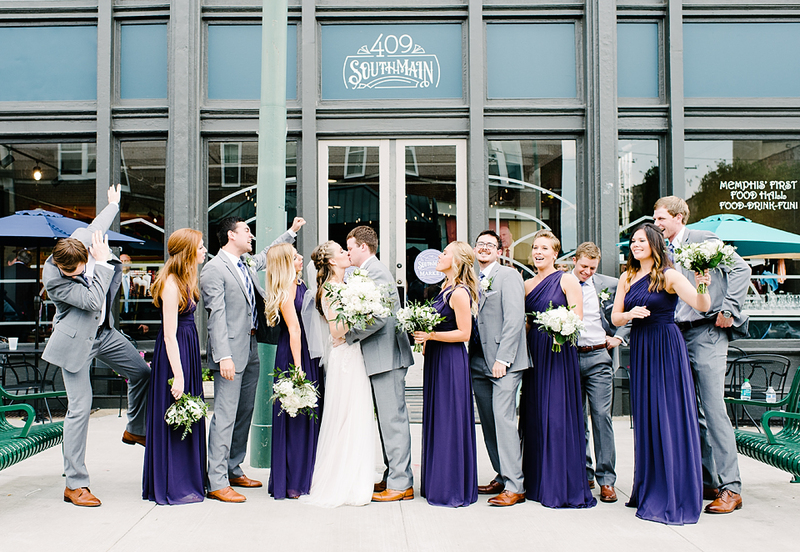 Bethania and Evan had such a fun and exciting wedding day! 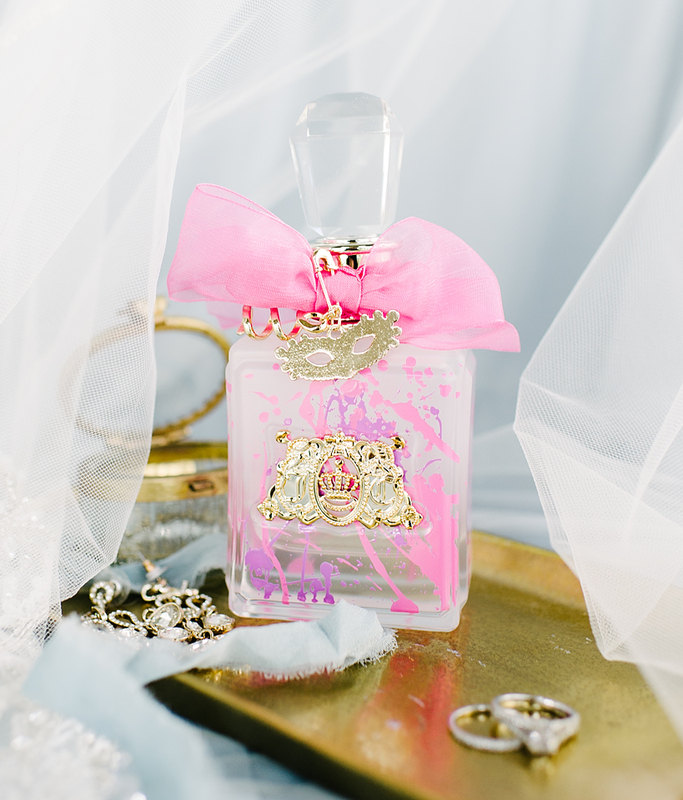 Throughout the day there were so many extra details that gave this celebration a personal touch! 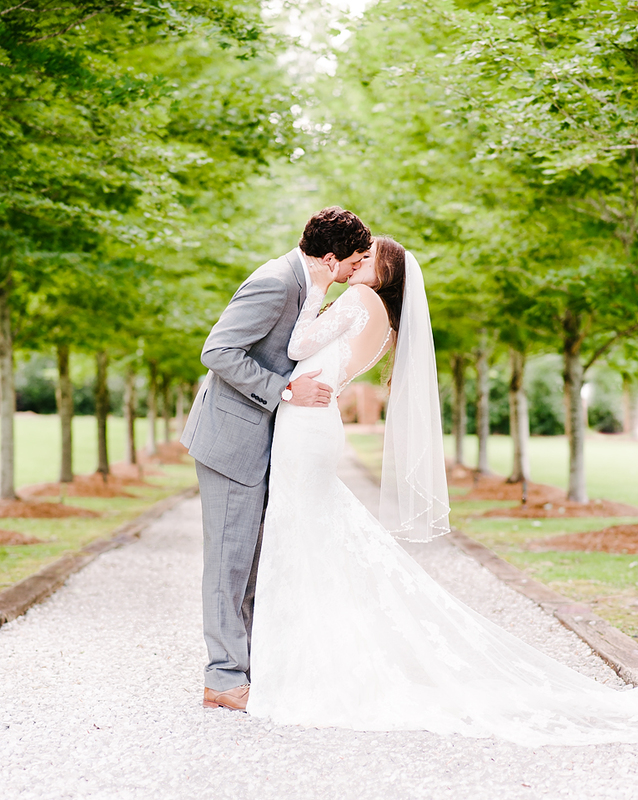 Their intimate ceremony took place in one of the the beautiful gardens at the Dixon Galleries. 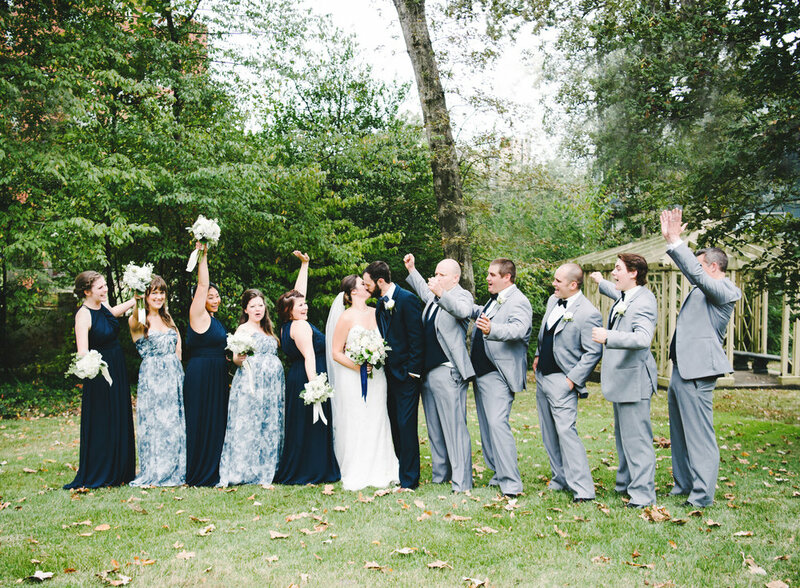 As they exited their ceremony, guests shook maracas in celebration! Next it was off to the reception, and these two really knew how to party! 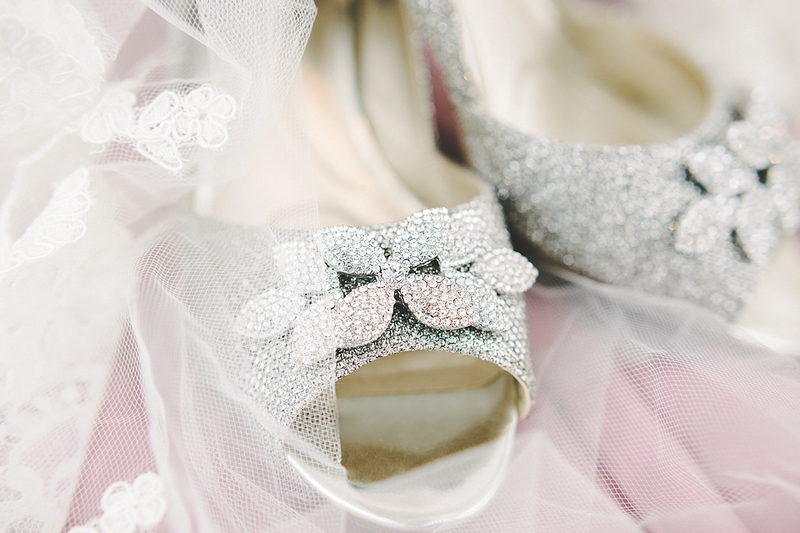 Their first dance was full of fun and displayed just how sweet and playful their love is. Then they danced the night away with family and friends! 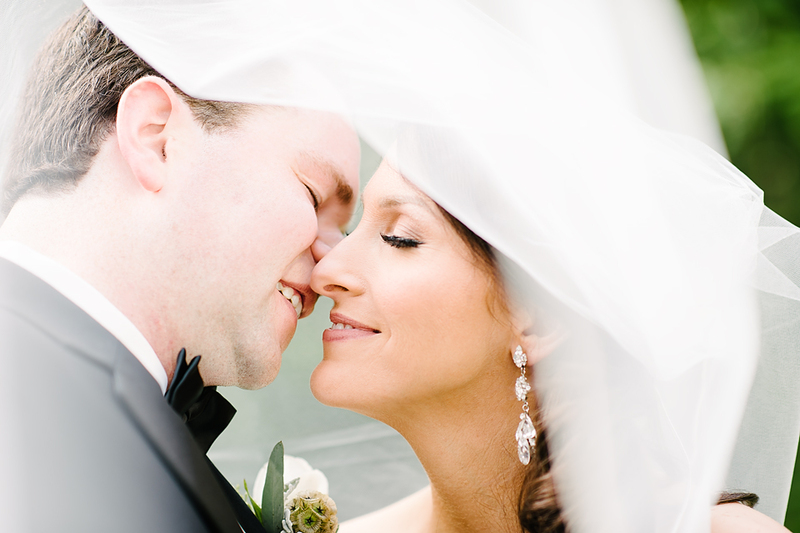 Thank you, Bethania and Evan, for allowing us to capture your special day! We have been blessed again and again to serve couples who wow us with their love and kindness, and Whitney and David were no exception! 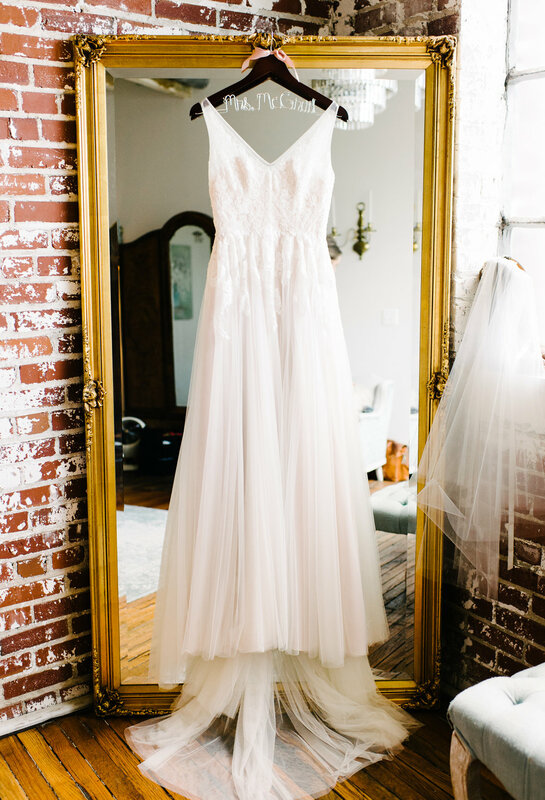 Their adorable April wedding took place at the Memphis Metal Museum, with their reception overlooking the Mighty Mississippi River. A chill hung in the air, but that only added to the sweetness as David and Whitney snuggled close to one another! Their sunset ceremony took place in the courtyard. 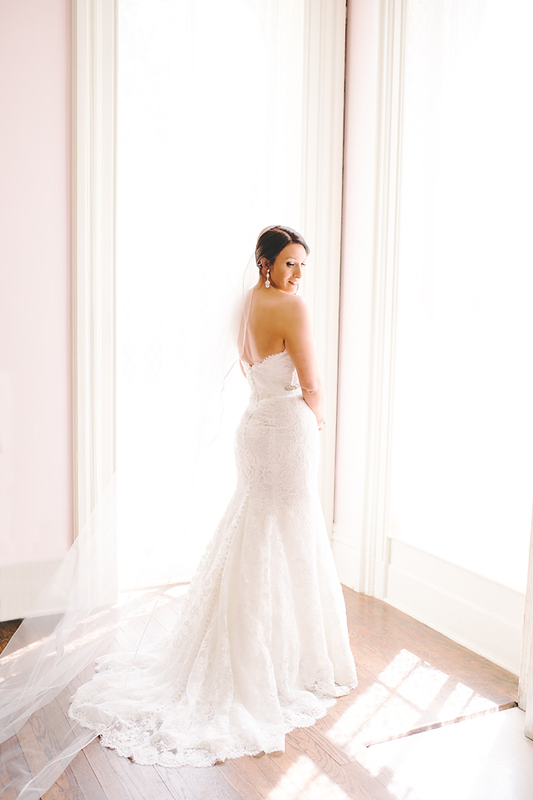 The sun’s rays poured around Whitney as she walked down the isle toward her groom, which only added to her glow! 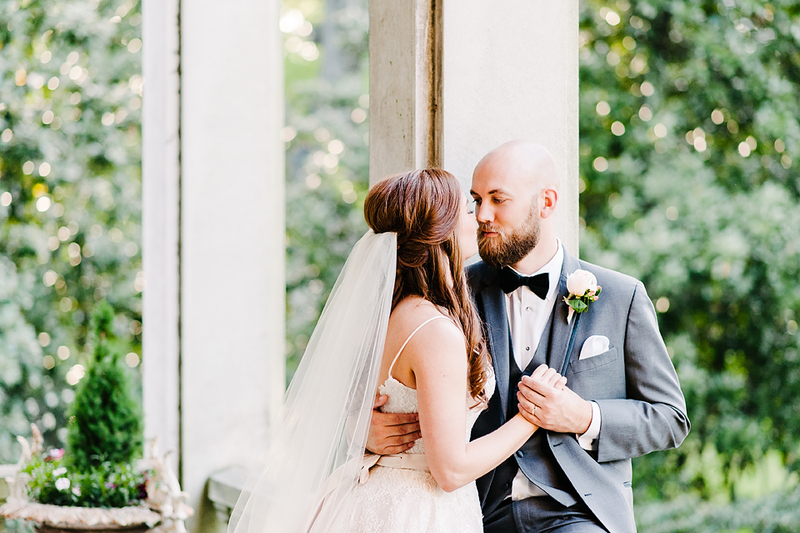 They exchanged their vows, then headed into the reception for some great Memphis Food (Central BBQ), and fantastic music...and these two really know how to get down on the dance floor! It was a joy to watch them have fun and let their playful nature show! As the evening came to a close, the guests lined up to wish them well by waving custom made Grizzlies Growl Towels. The day was truly an expression of genuine love and a fun celebration with family and friends! Thanks, Whitney and David for letting us celebrate with you! 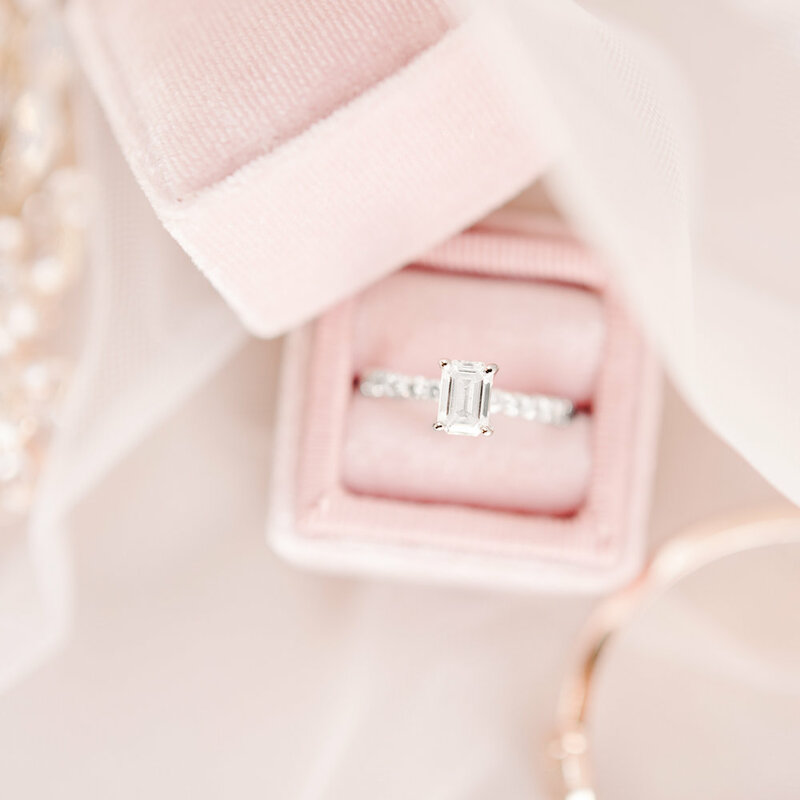 “Emma and Jonny... so sweet and so in love, and it shows in every photograph! 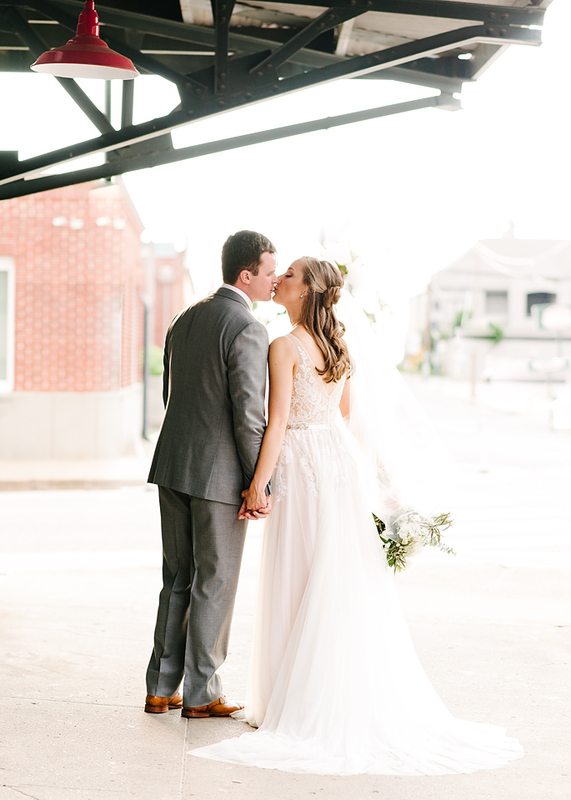 They were married in a beautiful mid-day ceremony in Germantown United Methodist Church. 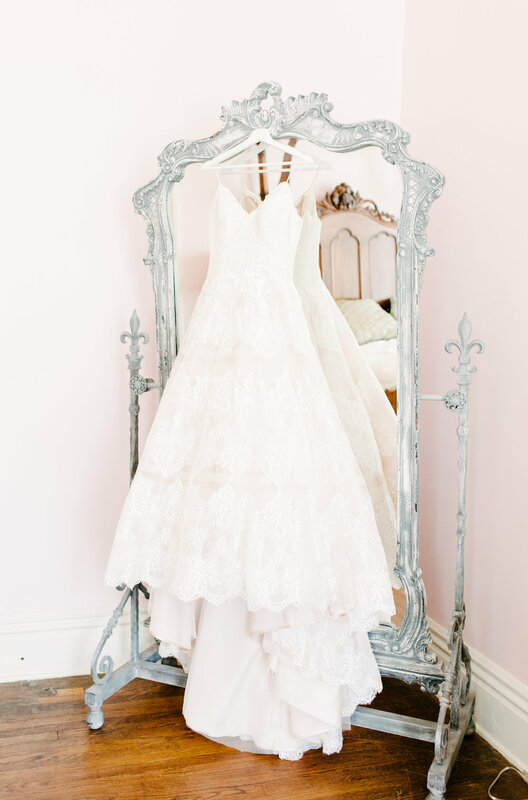 Emma looked radiant as she presented herself to her father and then to her groom, adorned in her mother’s wedding gown. Just as the church bells rang to mark the hour, Emma and Jonny made their vows to one another. 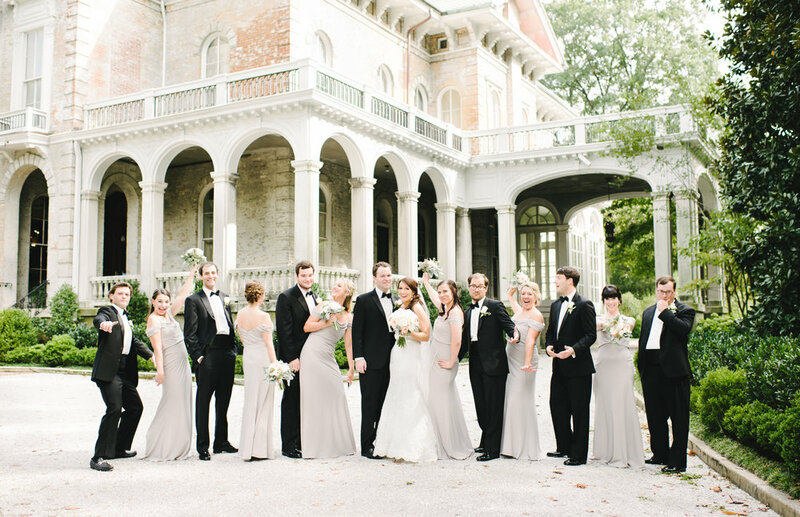 When the ceremony was complete, they joined their guests for a beautiful afternoon reception at the Dixon. The gardens seemed to glow as the newlyweds walked the paths to share a few quiet moments before sitting down to a delicious dinner and then went out to greet their guests. The night ended with a magical exit as Emma and Jonny were showered in rose petals on their way to their limo. Everything about the day was wonderful, and we are so thankful to have been a part of it all! Congratulations, Emma and Jonny!" Beautiful individuals make a beautiful couple, Bailey and Eli are beautiful inside and out! 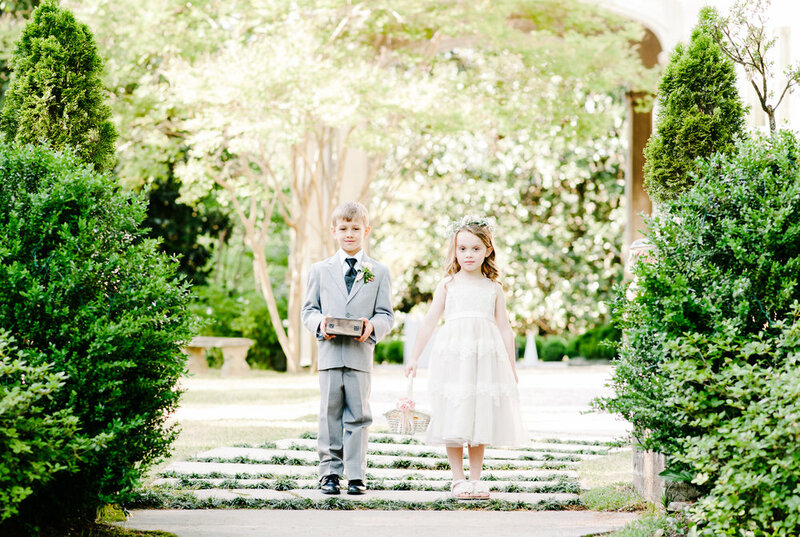 From the moment we arrived at the Peabody hotel, we were greeted with warm smiles and Bailey and Eli prepared for their day surrounded by family, and then traveled to The Botanic Gardens for their first look. Upon seeing Bailey, Eli began to pray, thanking God for their love and asking Him to bless their marriage! 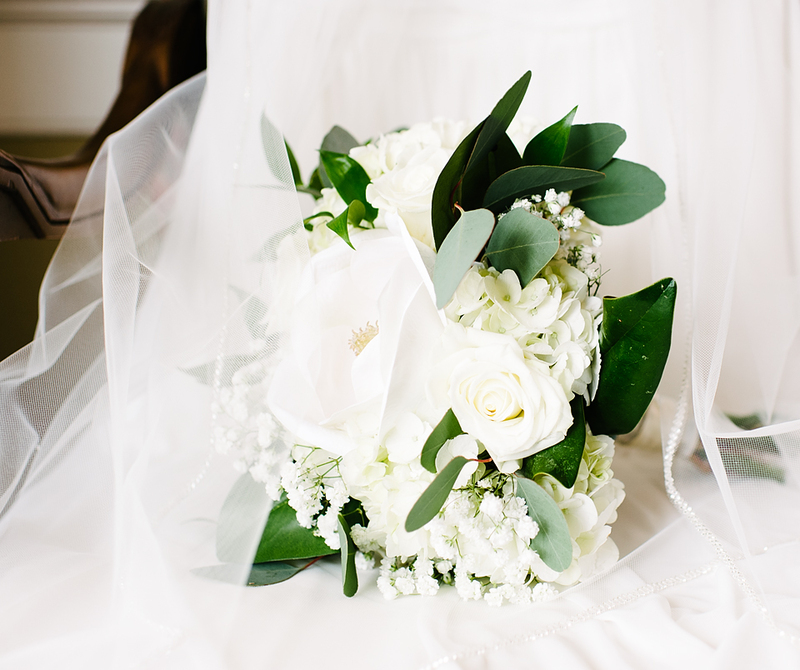 Their intimate ceremony was held in the courtyard at Acre, which had been beautifully adorned with greenery and white roses. 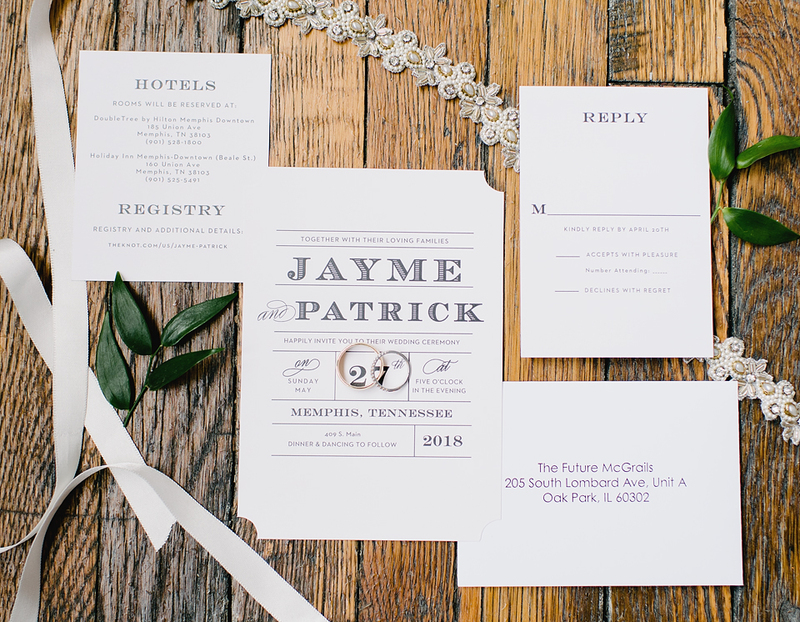 Guests were welcomed to the reception by handwritten notes of love and thanks written by the bride and groom. 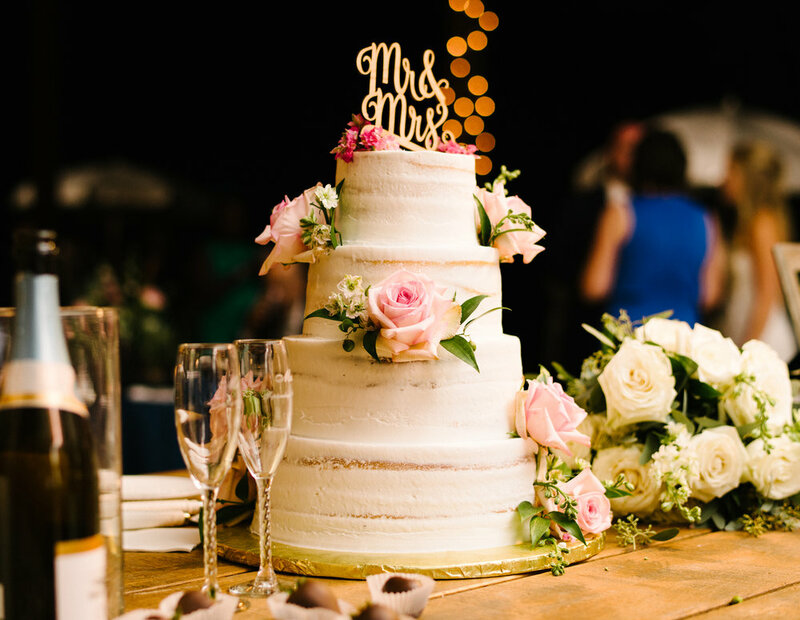 Their Guests mingled and enjoyed a delicious brunch while celebrating alongside the beautiful couple. 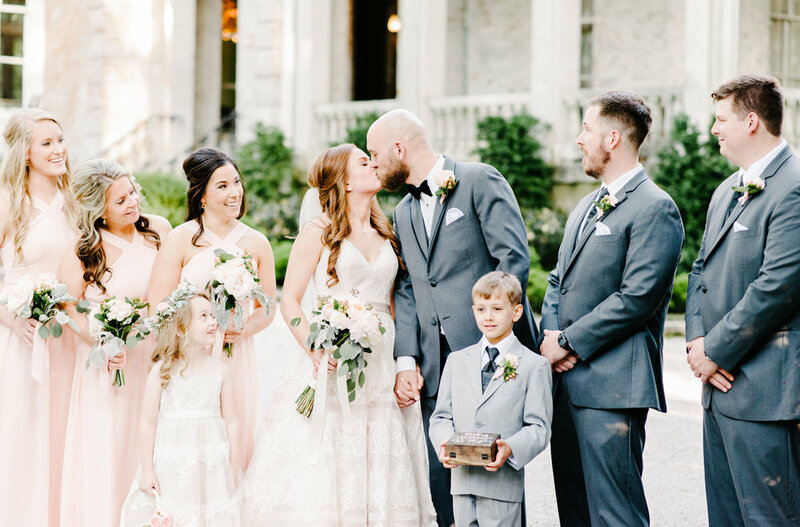 Every detail of the day was like a dream, but perhaps the best part was the genuine love and thoughtfulness that Bailey and Eli displayed toward one another and to their families! 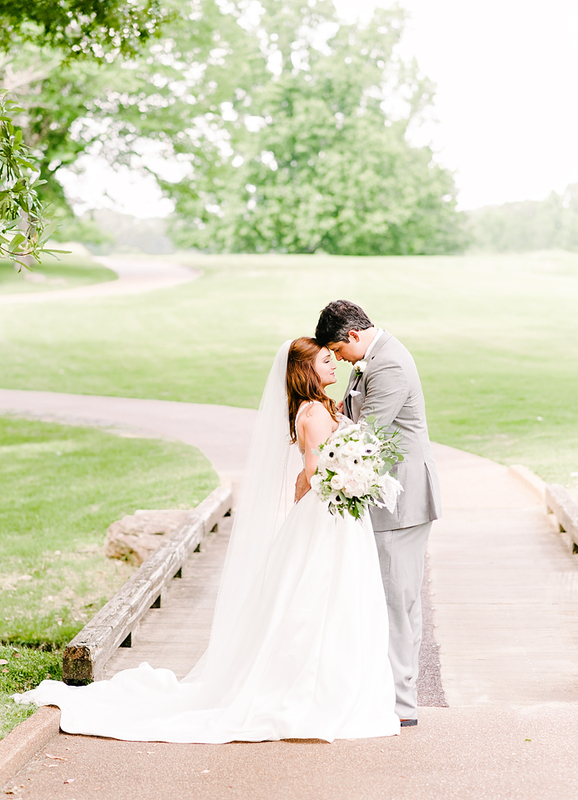 It was truly a blessing and a privilege to capture their special day! 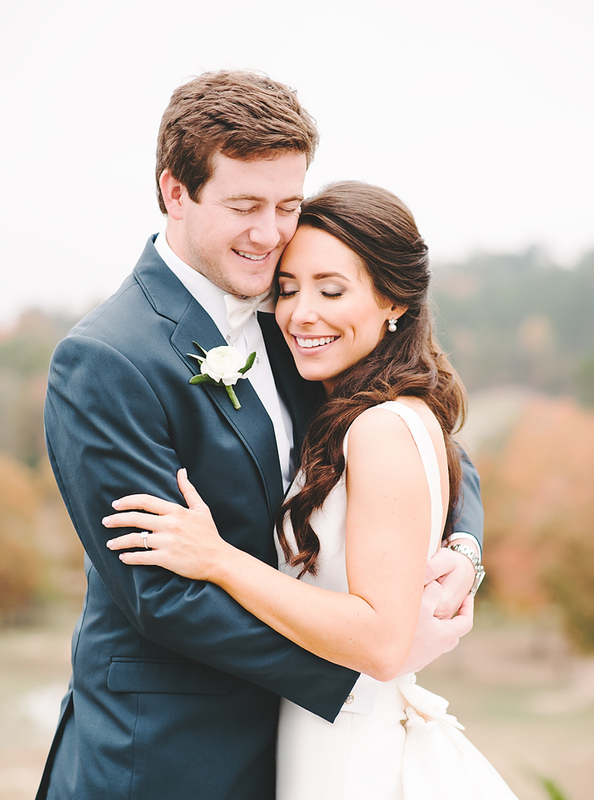 Jennifer and Garret were married on January 27th at the Jefferson in Oxford, MS. The rain was falling outside, but the entire day was filled with warmth and happiness! 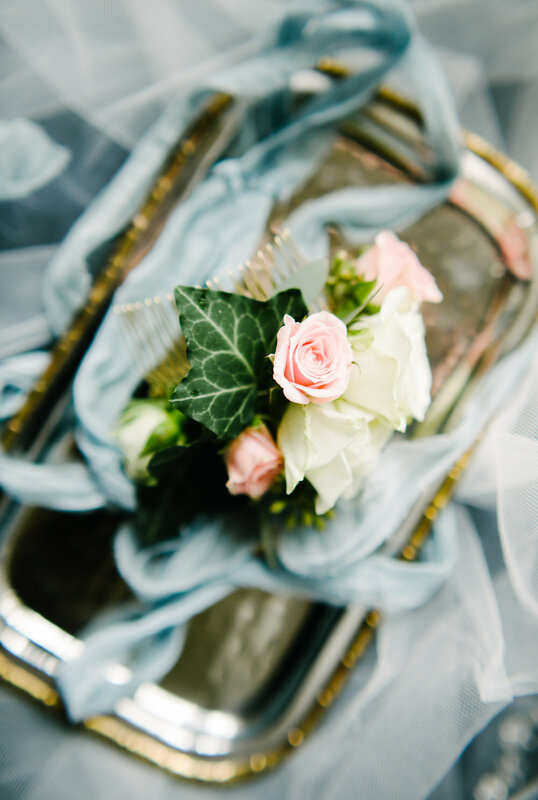 Every detail of the day was perfect- from the amazing floral displays surrounding the twinkling fireplace, to the beautiful piece of Jennifer's mother's wedding dress that adorned Jennifer's gorgeous bouquet. 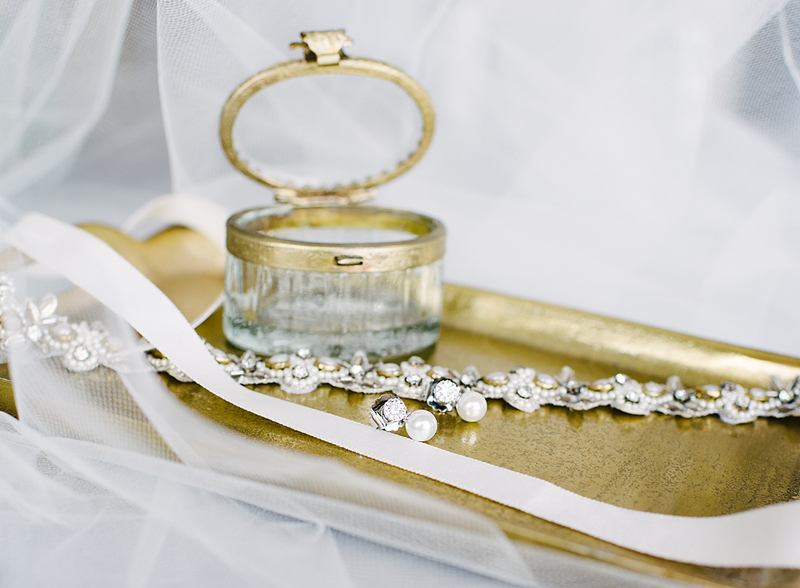 The were beautiful and thoughtful special touches everywhere. 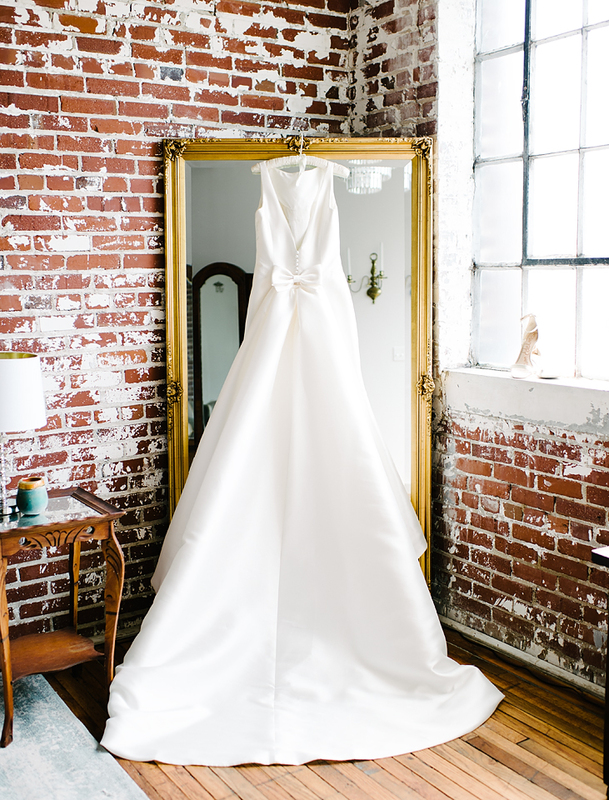 Jennifer left Garrett speechless when he first saw her in her gorgeous lace gown. 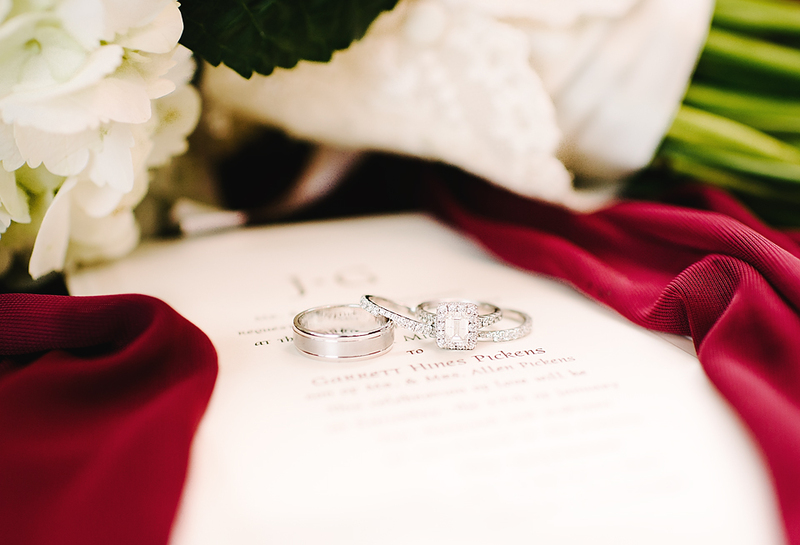 The two of them shared a few quiet moments before being joined by friends and family for the ceremony and celebration! It was a joy to see so much love as these two individuals said their vows and became one family! At the end of the night, they were sent off with a fantastic Sparkler exit before driving away in their gorgeous getaway car! 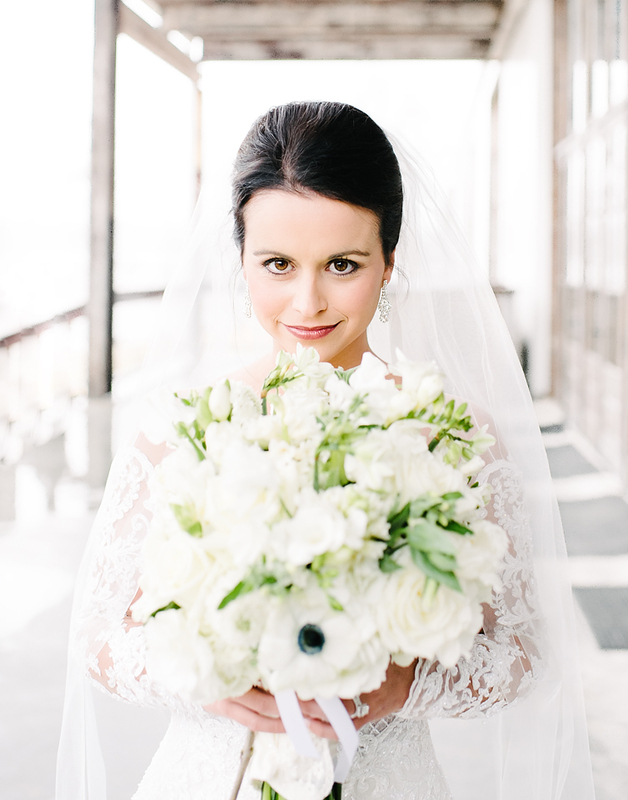 The whole day was a dream, Jennifer and Garret! Thanks for letting us be a part of it! 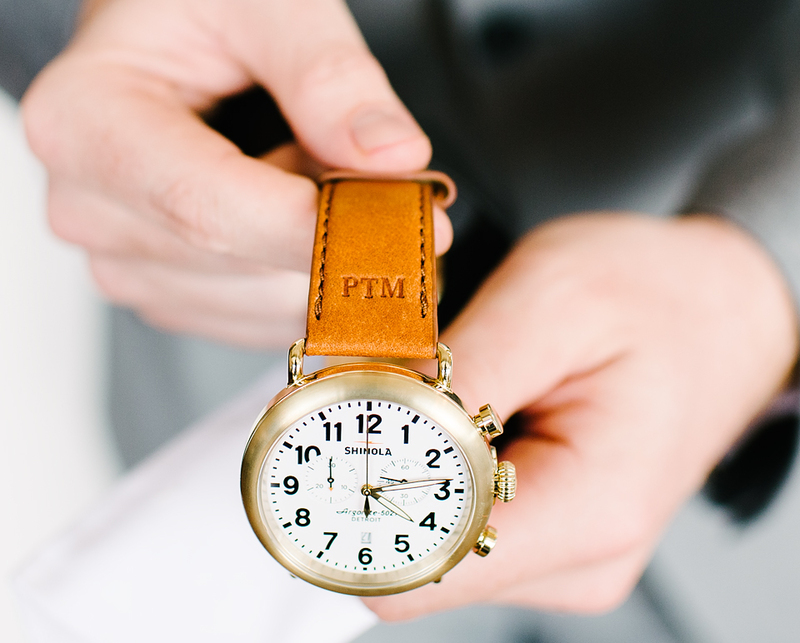 Micah and Grant’s Wedding day was nothing short of perfect. 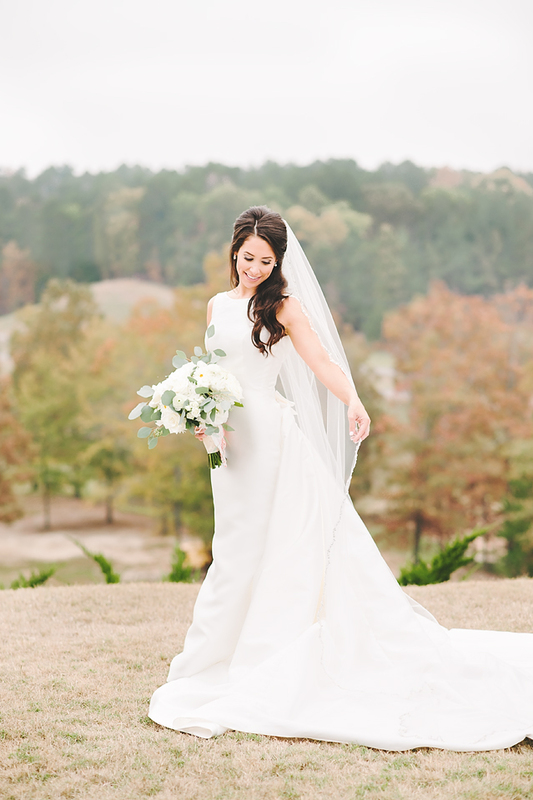 They were married at Castlehill in Oxford, Mississippi on a beautiful November day. Early afternoon rain showers made the colors on the hillside shine brilliantly, and it was the perfect backdrop for this gorgeous outdoor ceremony. 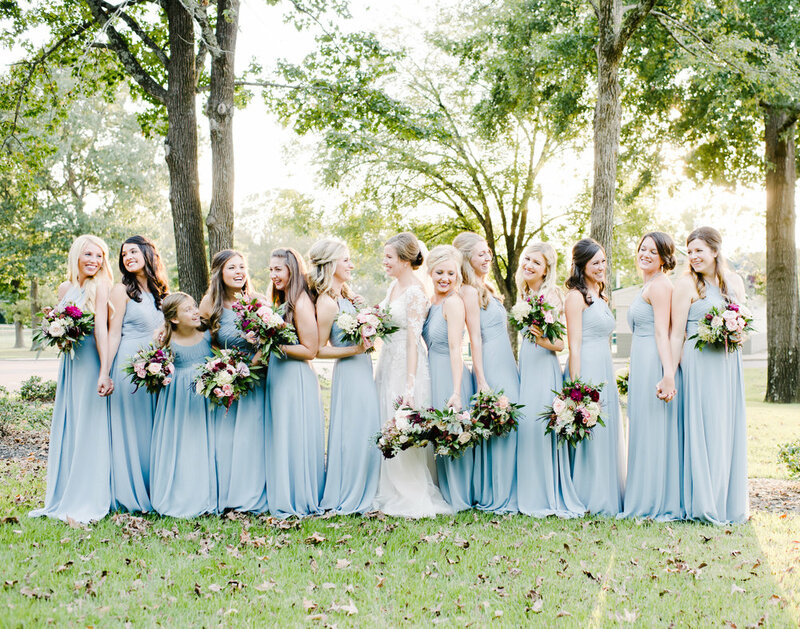 Holly and Jacob had the most gorgeous autumn wedding! 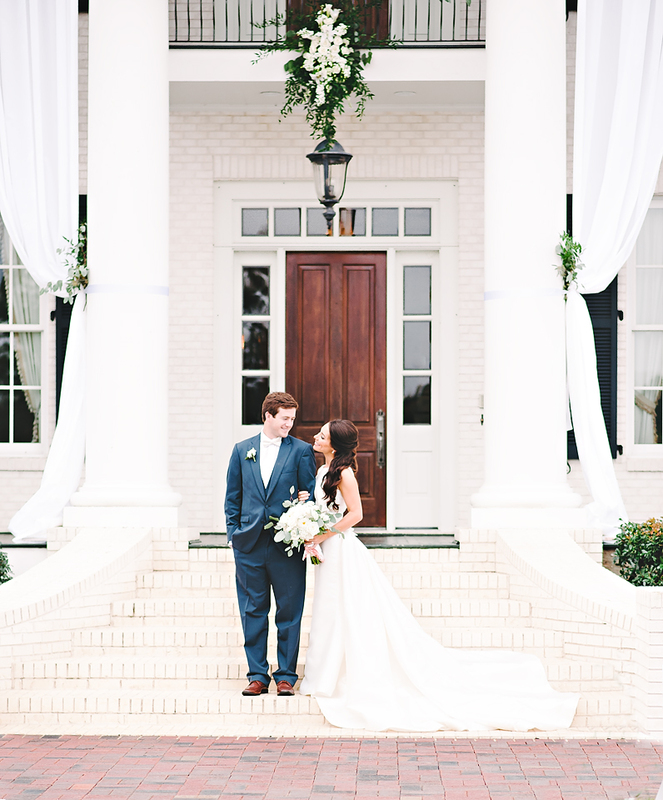 They were married in a beautiful ceremony at Church of the Incarnation. Jacob’s eyes were full of love and wonder as he watched his gorgeous bride walk towards him down the aisle. The words of the priest echoed throughout the room as he blessed their marriage and their love. After the ceremony, the celebration continued at the Quonset off the square in Collierville. 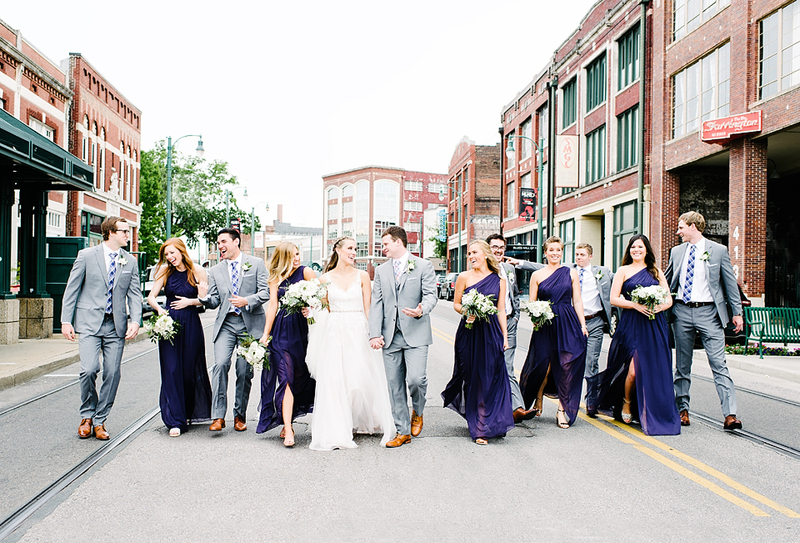 The newlyweds danced the night away surrounded by dear family and friends and then stole a few last kisses on the way through their grand sparkler exit. 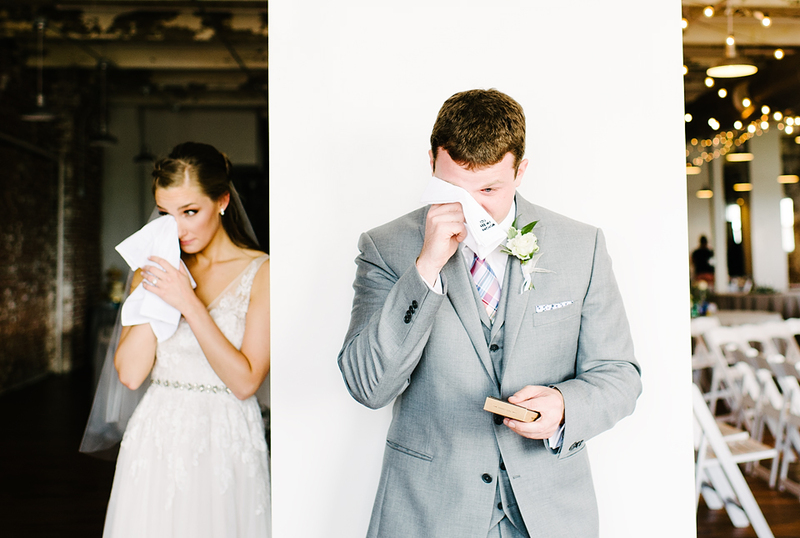 Thanks for letting us be a part of your story, Holly and Jacob! Congratulations! 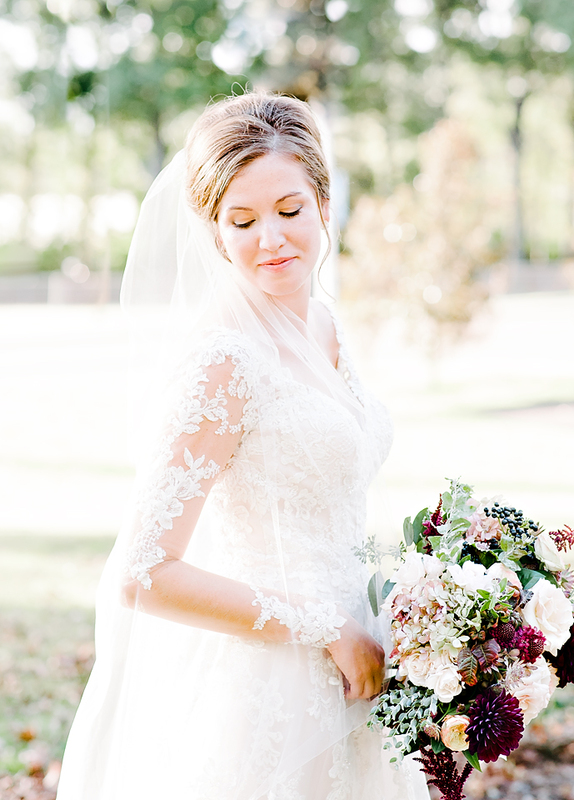 Everything about Kellee and Tyler’s October wedding was absolutely beautiful. 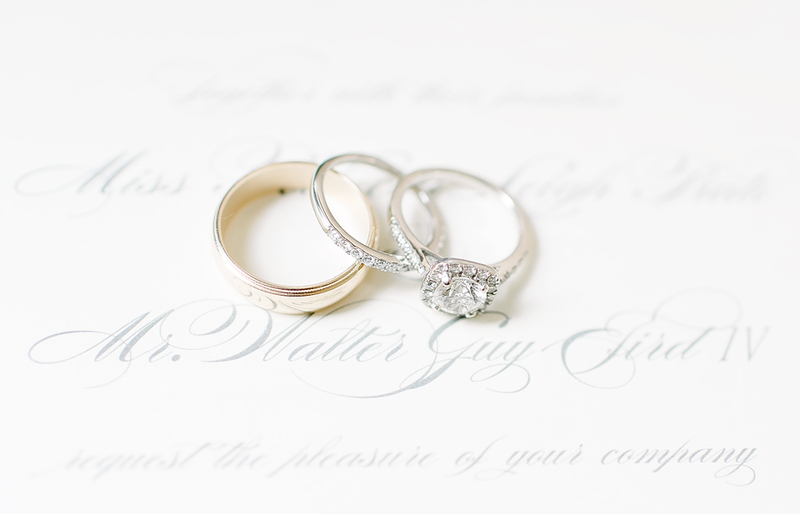 The couple seemed to glow with happiness when they first laid eyes on one another! 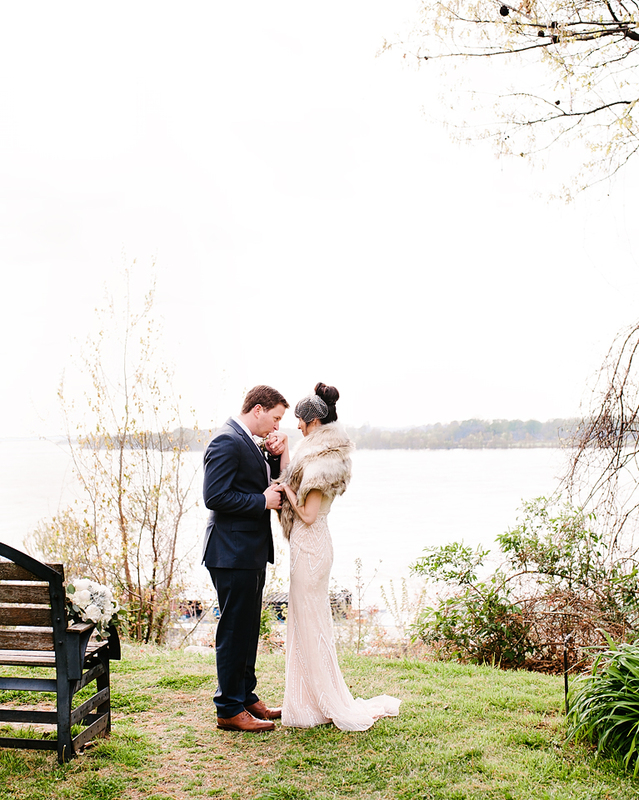 They said their vows as the sunset over the beautiful lake at the Antler in Tupelo, MS. Then, they went on to enjoy a gorgeous reception filled with great food and good company. 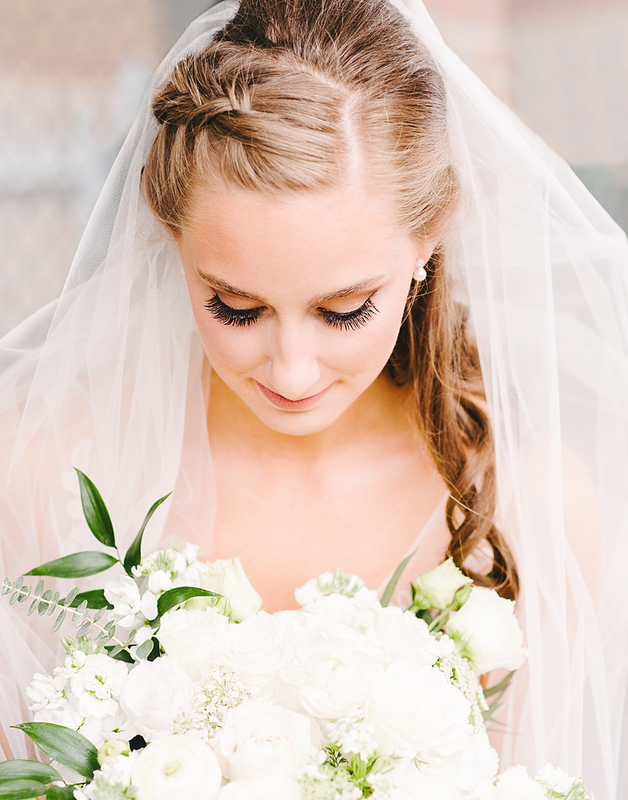 It was a perfect day, Kellee and Taylor! Thanks for letting us be a part of it! What a wedding! 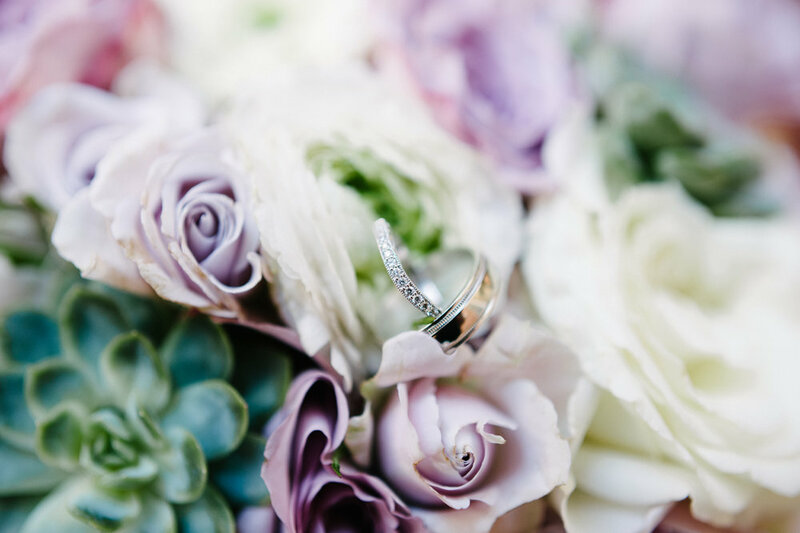 We often say that it is a joy to watch two families join together, but Raafe and Jameson's exciting wedding day was even more wonderful! Both of them have such sweet spirits and it was an honor to witness the two of them becoming one! 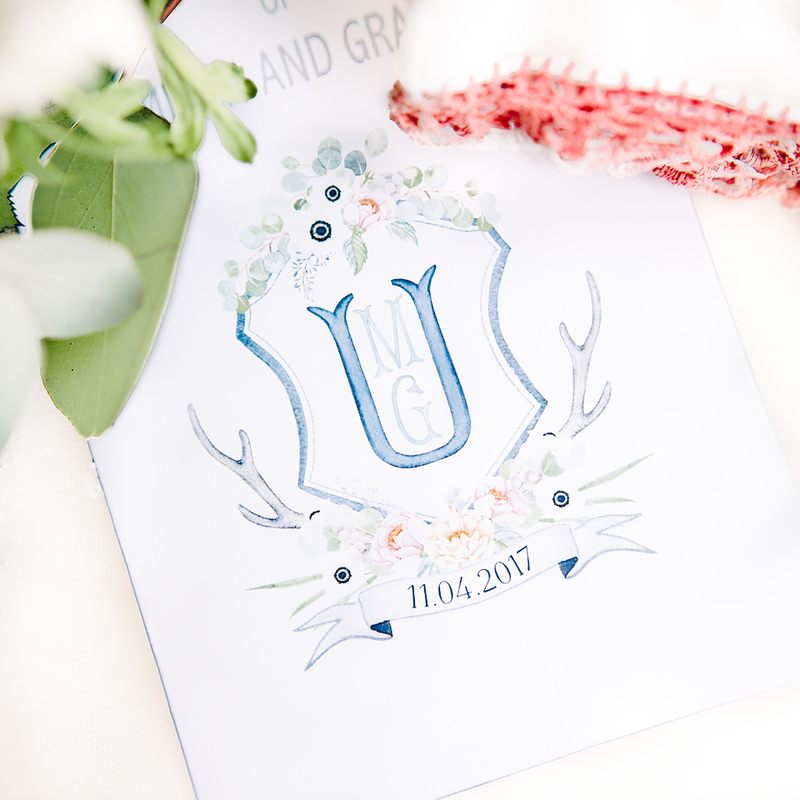 They expressed their love and commitment through handwritten vows in the lovely garden out at Heartwood Hall. 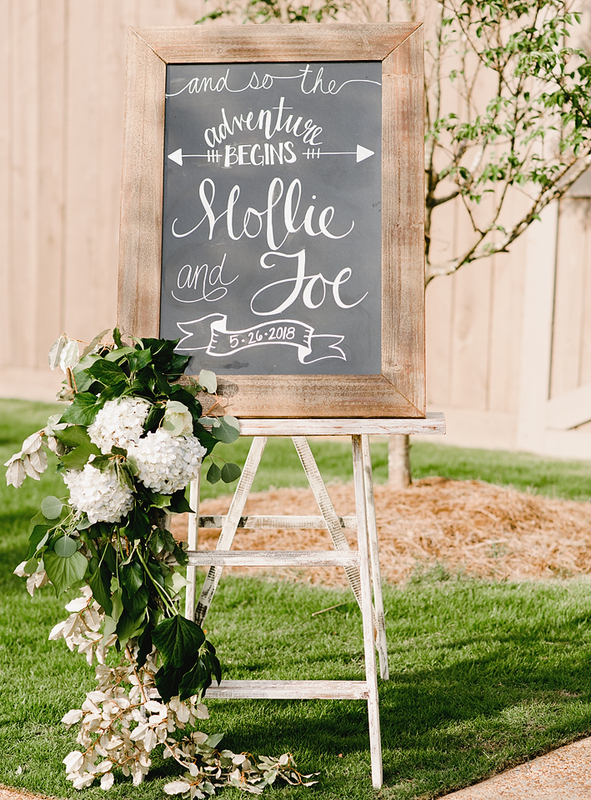 Their reception was filled with fun and laughter, but the newlywed couple had to leave a little early to welcome the Bride’s new nephew into the world! It was the most spectacular ending to a wedding day that we have yet to experience! Congratulations to Jameson and Raafe. 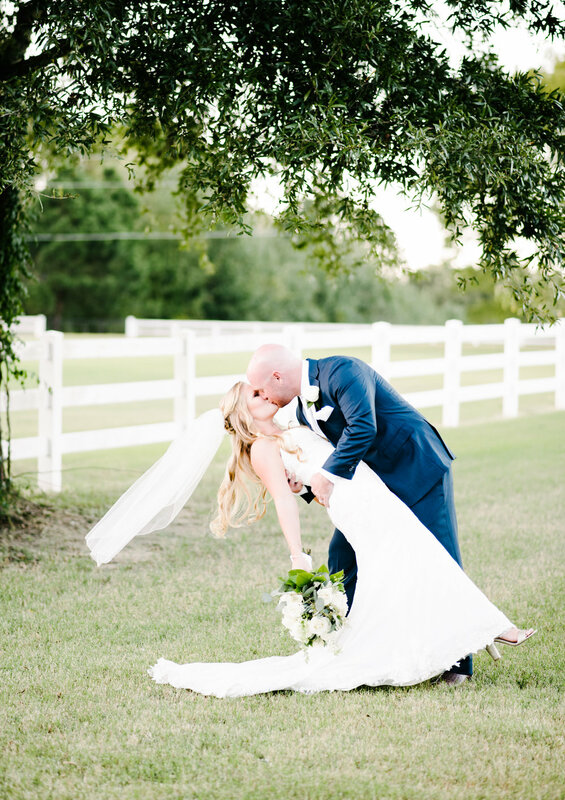 Youyr Wedding was beautiful, and we were honored to capture so many special memories for your family! 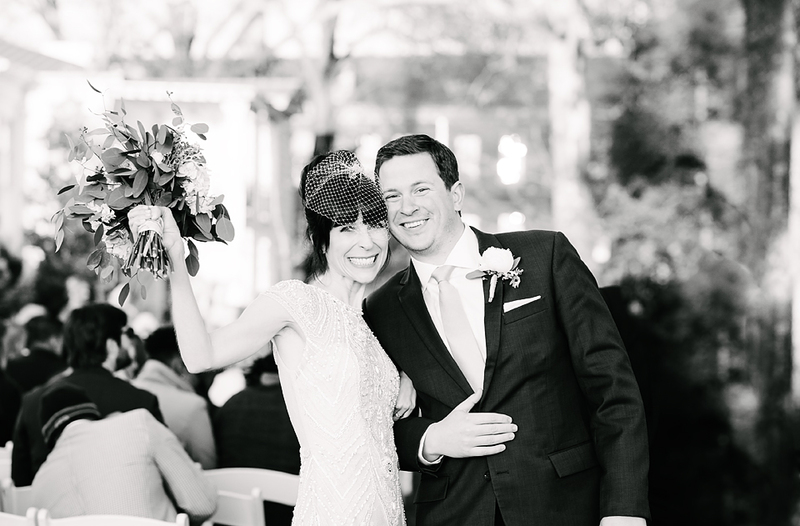 Ross and Natalie's wedding was such a fun event! 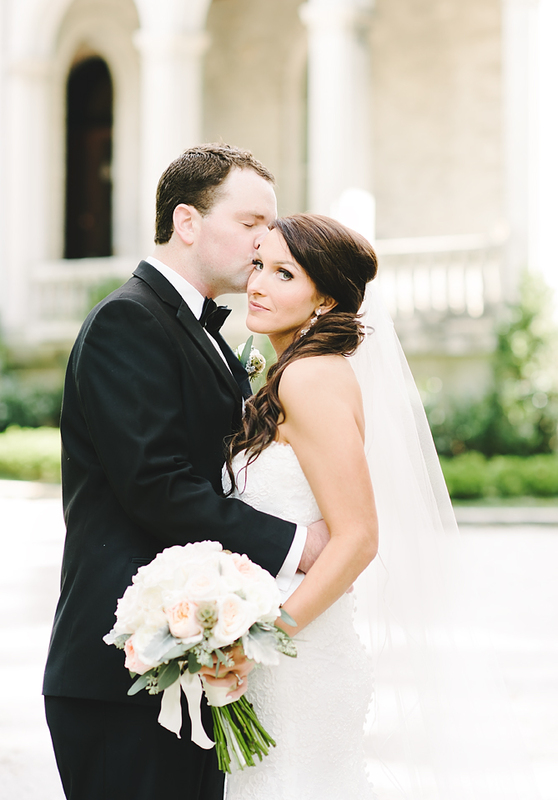 They were married on the front steps of the Memphis Junior League, surrounded by family and friends. The awe and admiration was evident on Ross' face when he saw how breathtaking Natalie looked approaching him down the aisle. 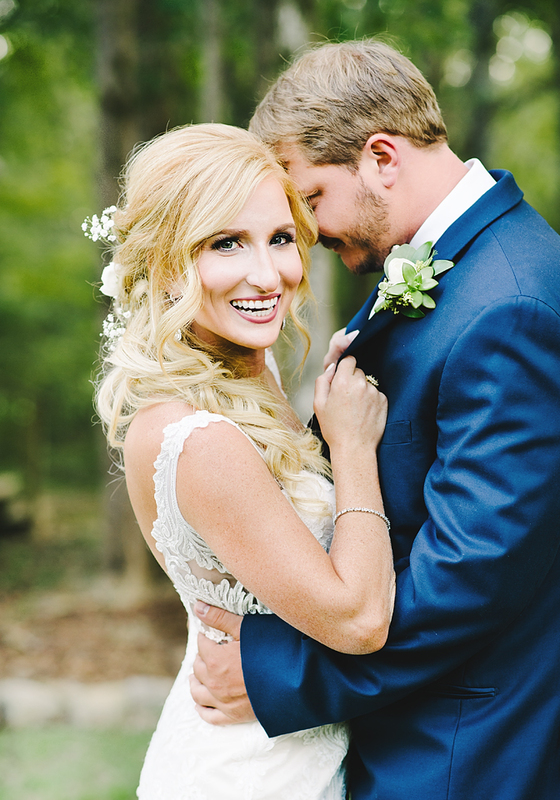 It was truly special to watch these two celebrate their love! As the evening went on, Natalie and Ross and all of their guests enjoyed dancing under the stars, until it was time to say goodbye. 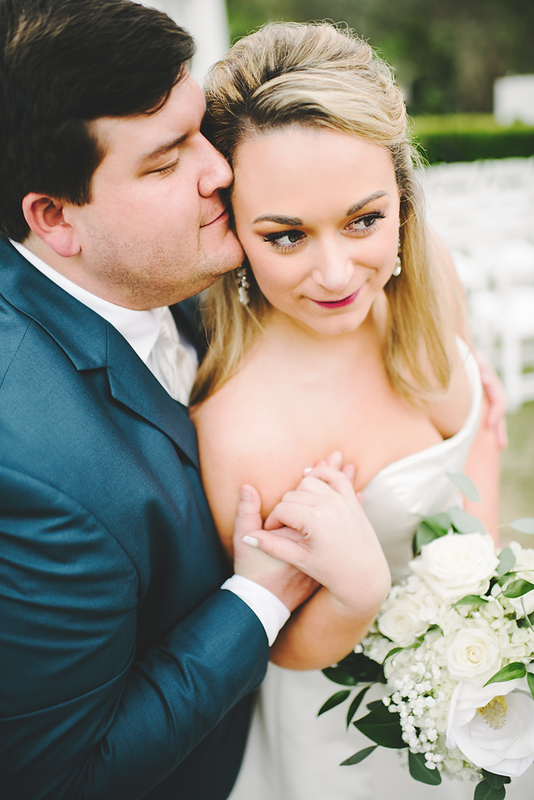 We had so much fun sharing in your celebration, Natalie and Ross! Congratulations! 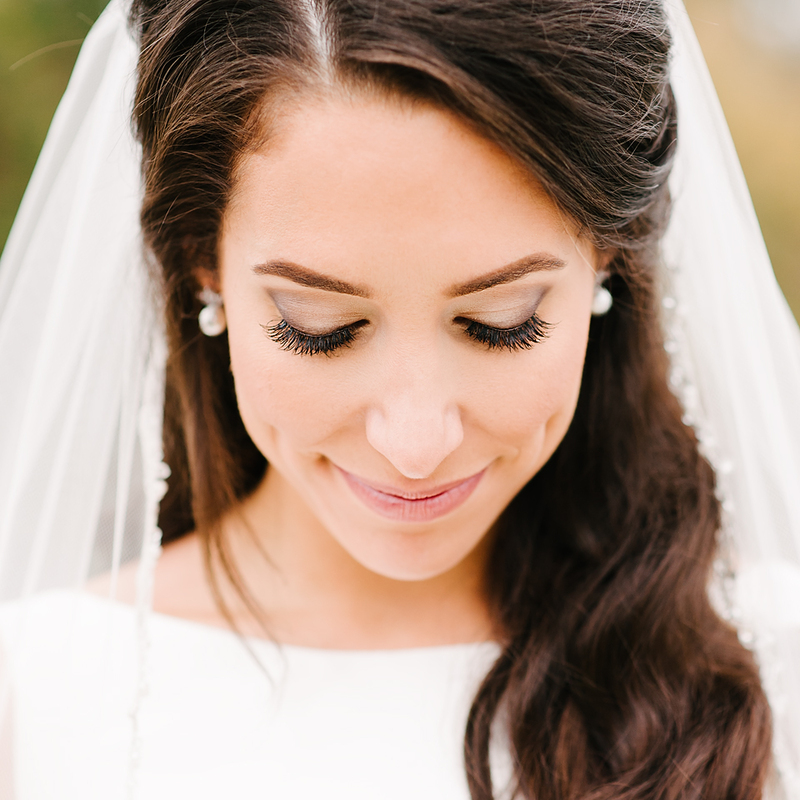 We were honored to have the privilege of capturing Erin and Joey's beautiful Autumn wedding. These two have known one another since childhood, and it was a joyful occasion to witness their two families joining together as one. Guests gathered on the lawn of the family farm to watch as Joey and Erin exchanged their vows. 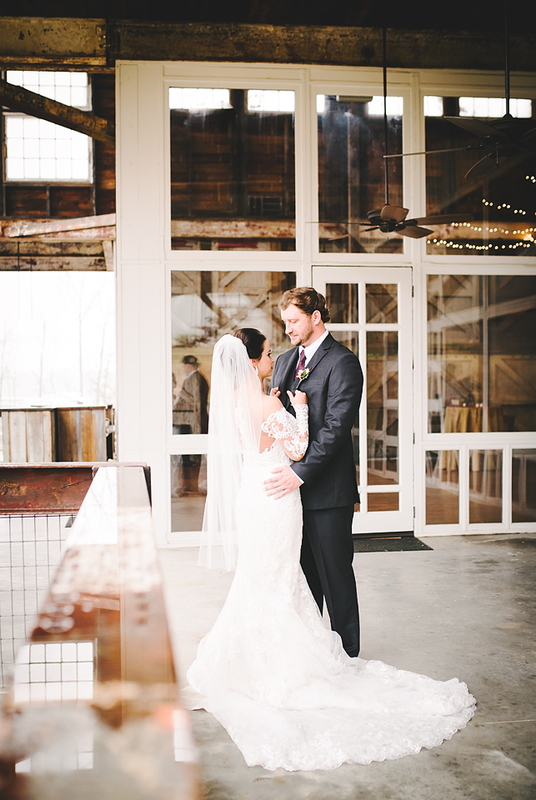 The celebration then moved into the barn, which had been transformed into a beautiful reception venue for the night. The evening was filled with dining and dancing, and the exit was filled with warm hugs and goodbyes. 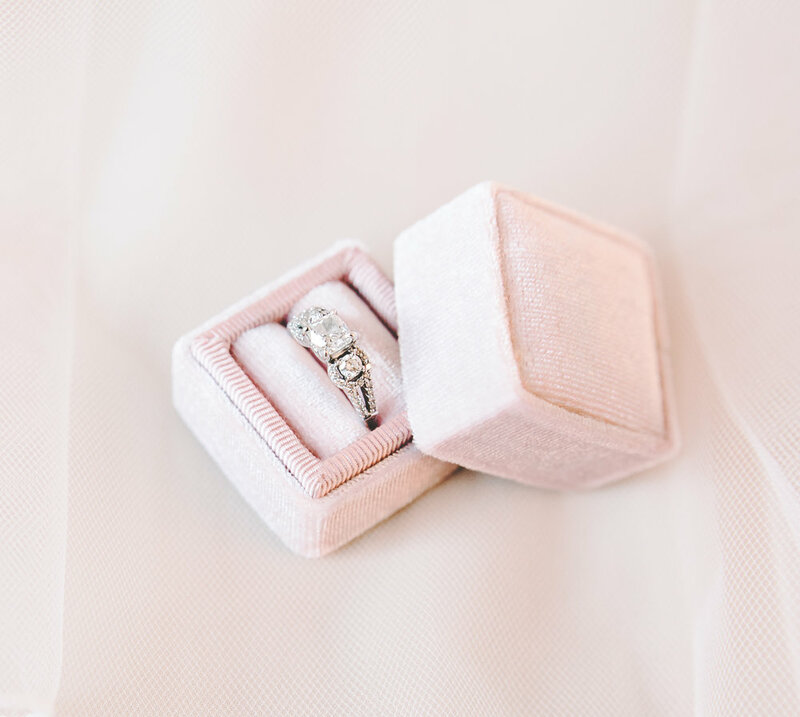 We loved getting to capture each and every moment! Thanks, Erin and Joey, for allowing us to tell your story! 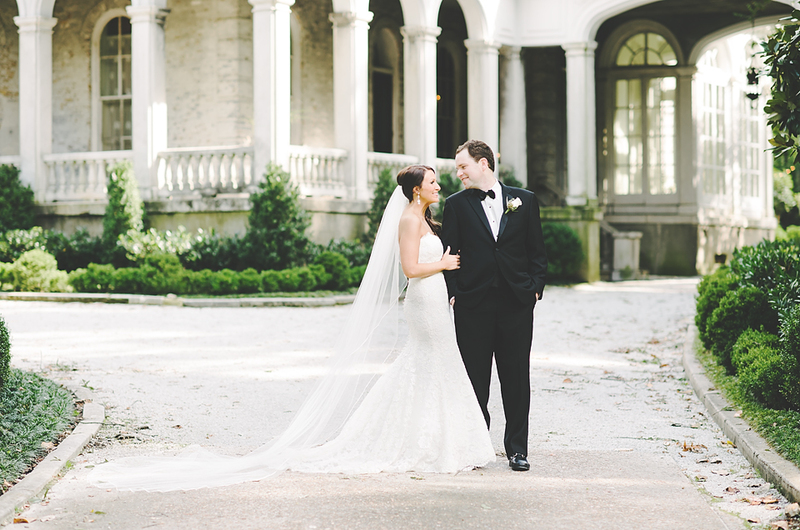 Watt and Rebecca were married at Annesdale Mansion on a perfect September day. 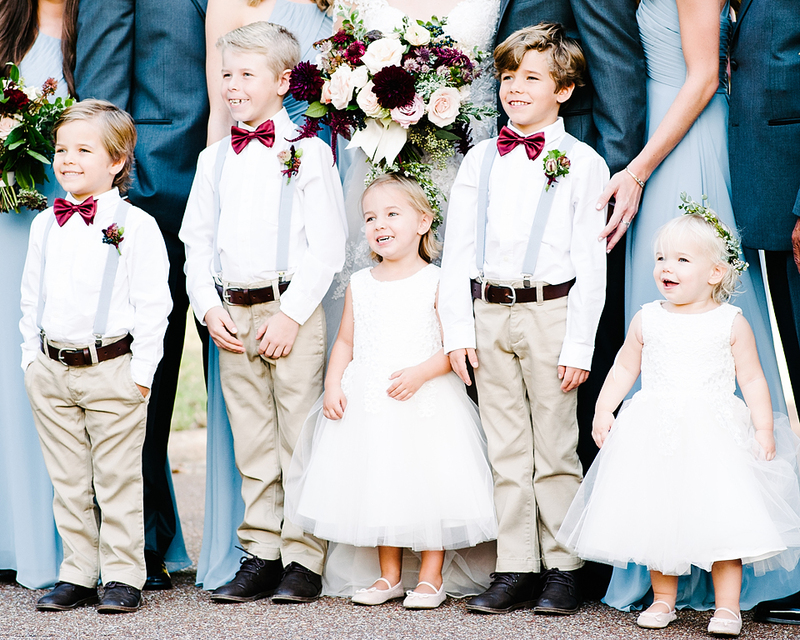 They were wrapped in beautiful sunshine as they stood before family and friends and pledged their lifelong love. 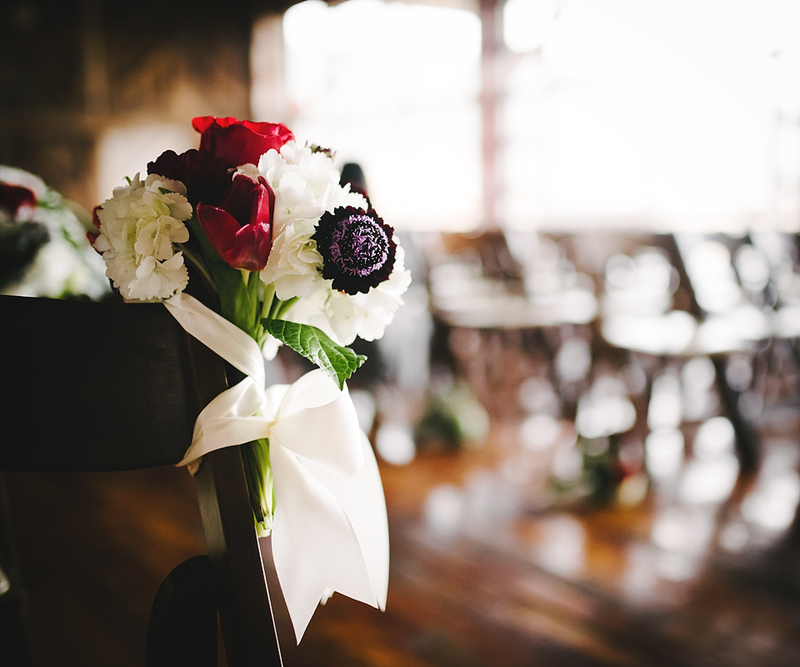 Though these two had quiet dispositions, the deep love they share was evident as they sweetly smiled at one another on the dance floor. 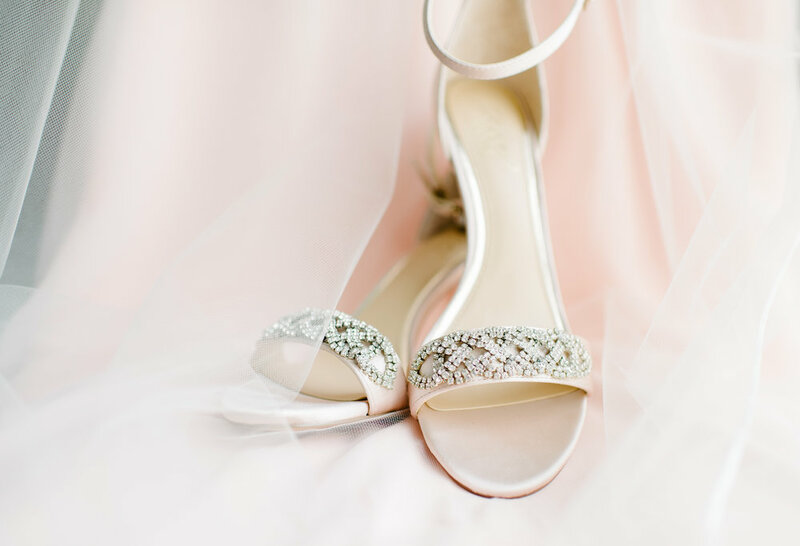 Their guests wished them well and sent them on their way with a grand sparkling exit. It was the perfect ending to the perfect day. 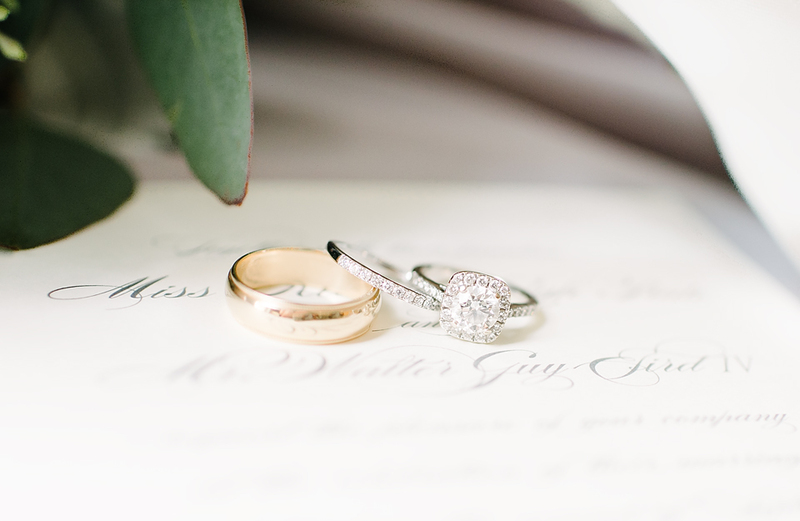 "I can't wait to spend the rest of my life with you..." these are words that appeared in the letters of both bride and groom, and were read just before they had their first look. 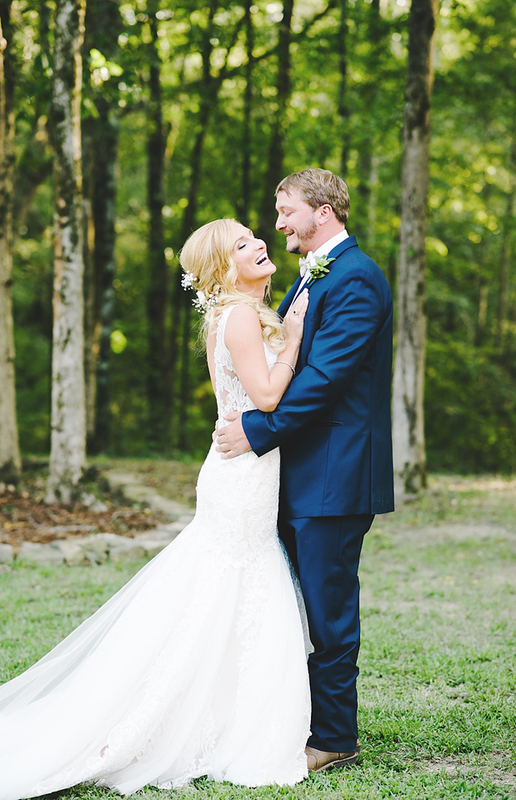 To say that Taylor and Aj's wedding day was beautiful is an understatement. 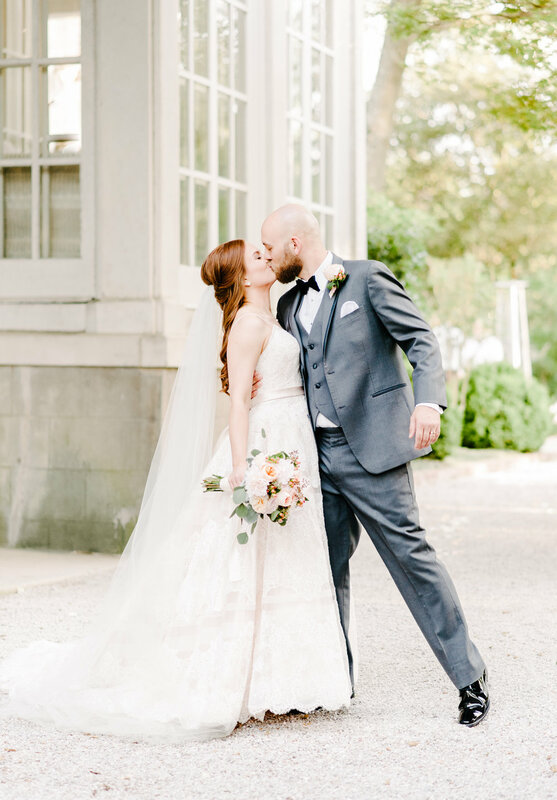 The weather was perfect and the decor was fantastic, but what really took our breath away was the beauty of the love these two sweet souls have nurtured together. We didn't just witness Taylor and AJ marry one another, we witnessed two families growing together in love. It was a beautiful sight to behold them standing together in front of the cross at Mallard's Croft, and recite the vows that will unite them forever. 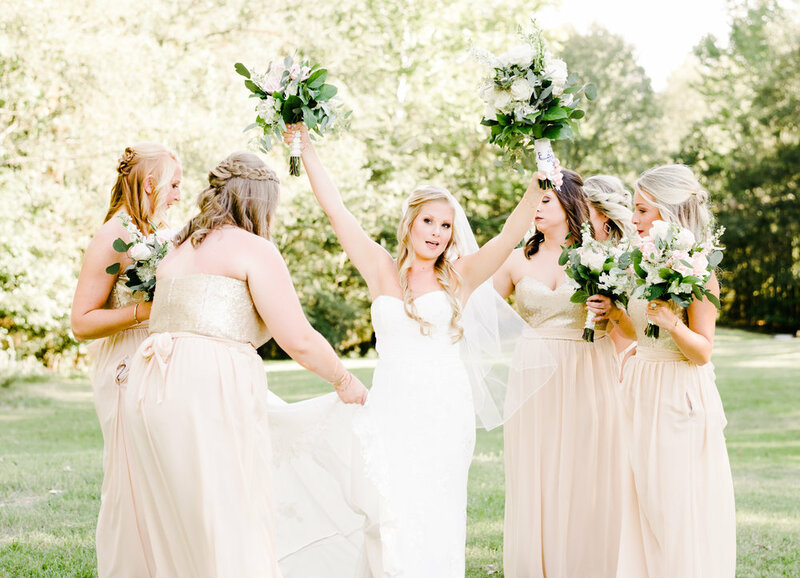 Their friends and family celebrated with them on into the night, and the joy that was shared among everyone there made for the perfect ending to the perfect day. 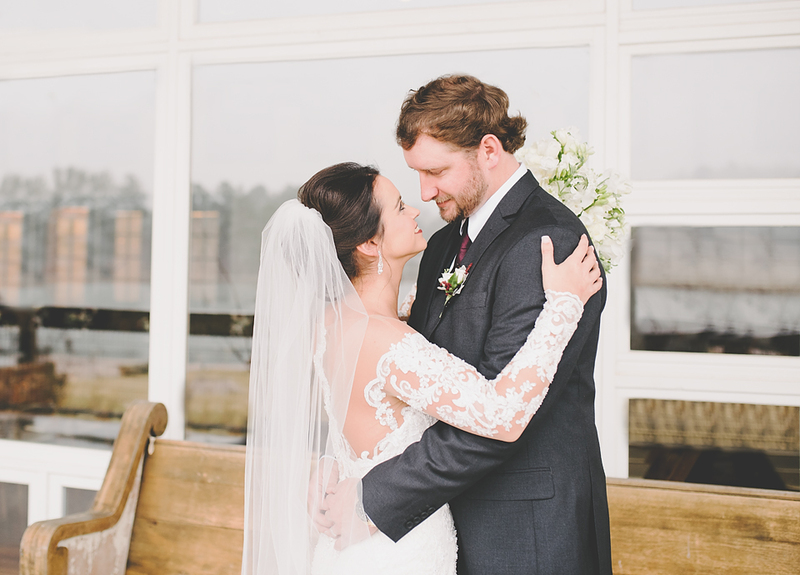 Kristen and Trevor were married in a gorgeous ceremony at The Mill at Plein Air. 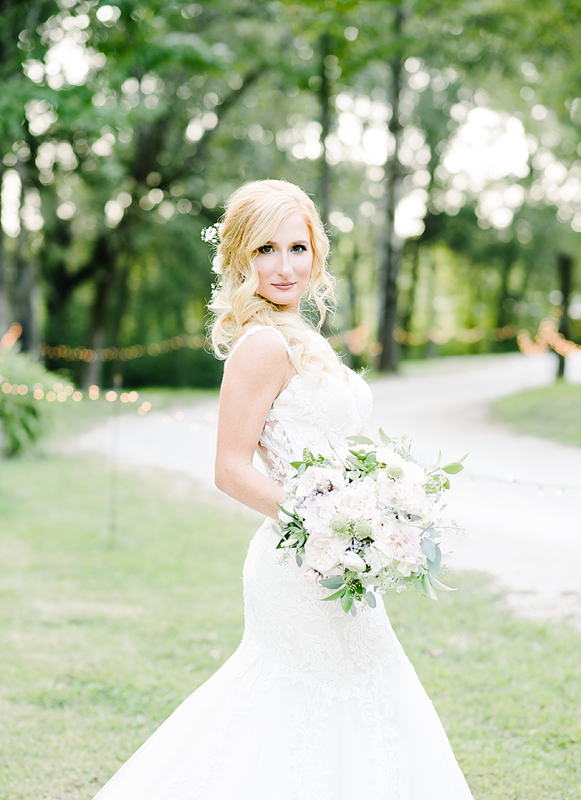 The beautiful little white chapel was filled with family and friends as this sweet bride and her handsome groom said their vows. Everyone cheered as the newly weds entered their reception. The night was full of great food and fun as the couple and their guests boogied down on the dance floor. It was truly a fantastic night to remember! 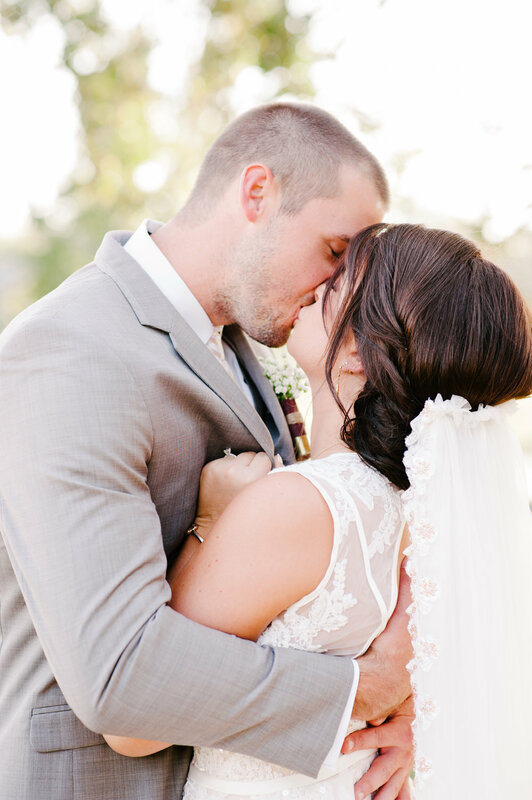 Your love is beautiful, Kristen and Trevor! 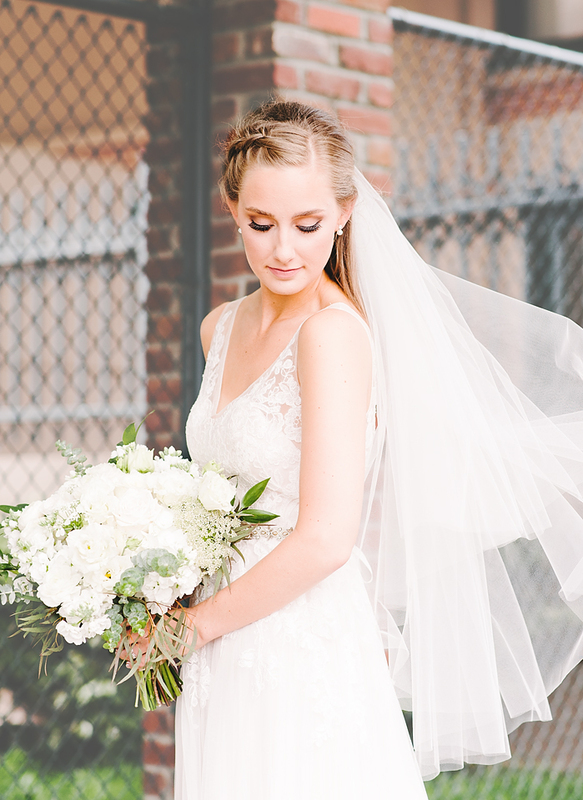 Thanks for letting us capture your day!